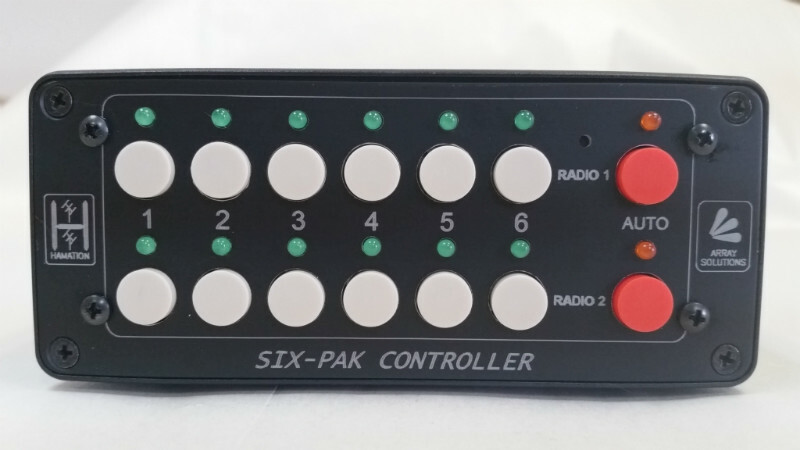 Dual Push Button controller for Sixpak with Shacklan Network for antenna selection automation. 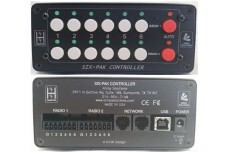 Transco Relay Switch Box - Combines two radios with two antennas. No controller. 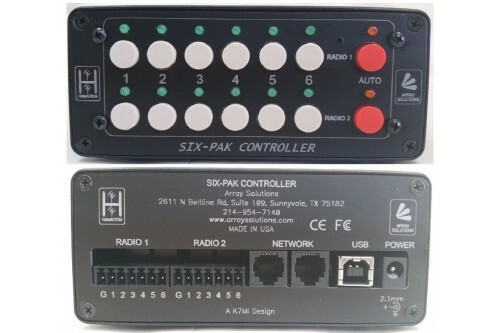 Combines two radios with two antennas. 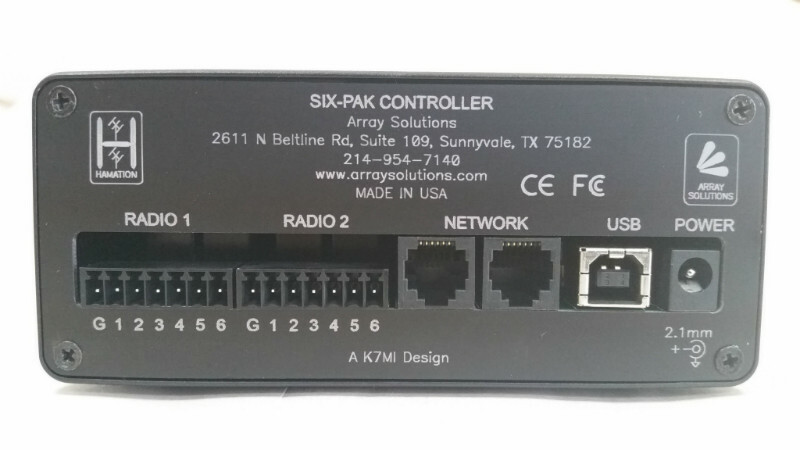 Default: Radio "A" with Antenna "A" and Radio "B" with Antenn..